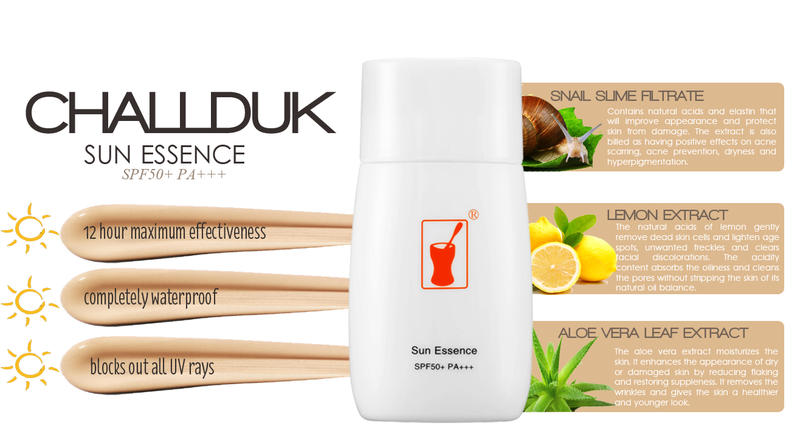 Chaldduk Sun Essence (50 mL) is a KFDA approved non-irritating, essence that protects against both UVB and UVA rays. The active ingredients in this are all known for being relatively non-irritating. The UVA protection provided is perfectly adequate for daily wear especially when working indoors. Apply atleast ¼ teaspoon of sun essence on your face to get the full SPF & PPD protection stated in the front of the bottle.